More info about Bigfoot Encounters! 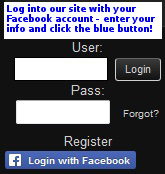 Become a member at Squatchism.com. 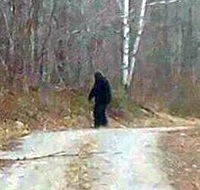 The world's leader in Bigfoot Encounters resources!